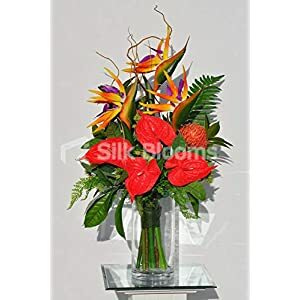 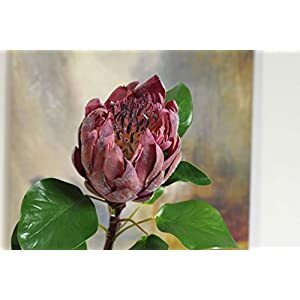 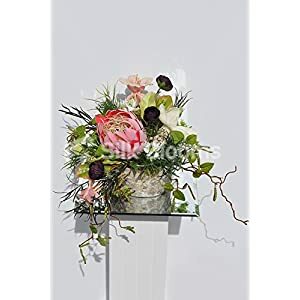 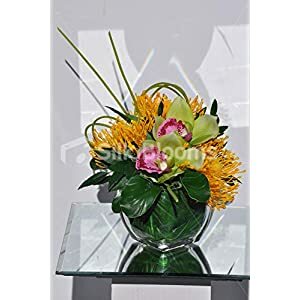 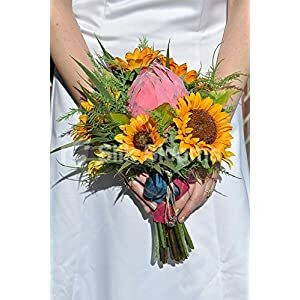 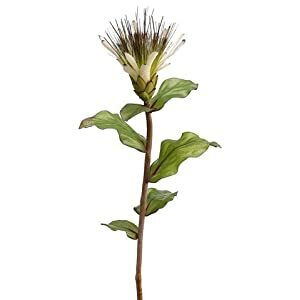 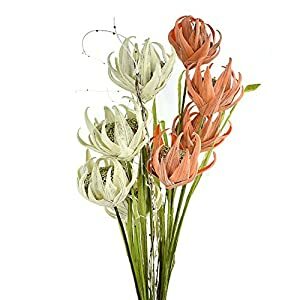 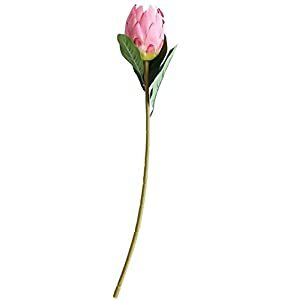 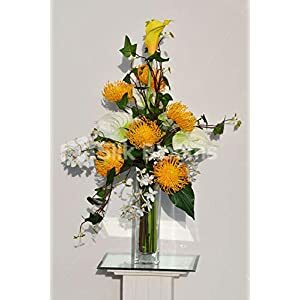 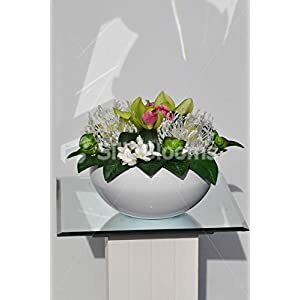 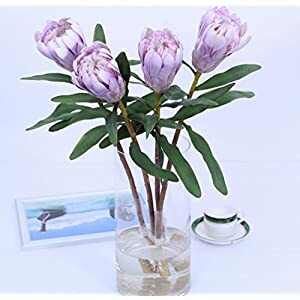 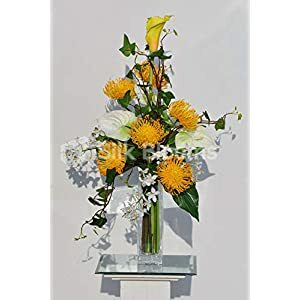 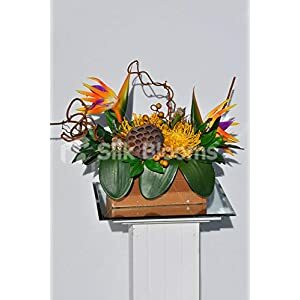 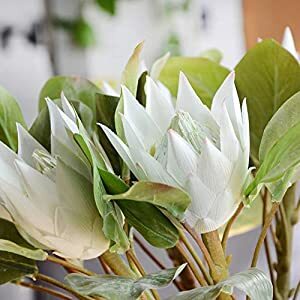 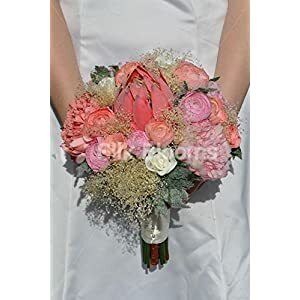 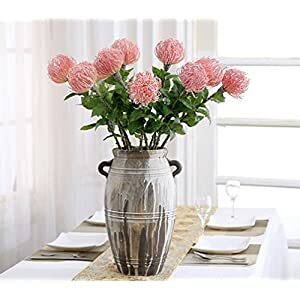 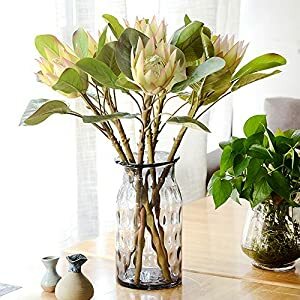 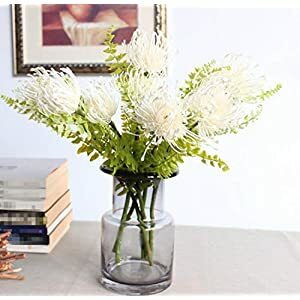 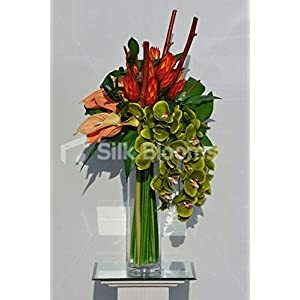 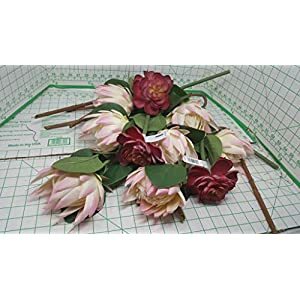 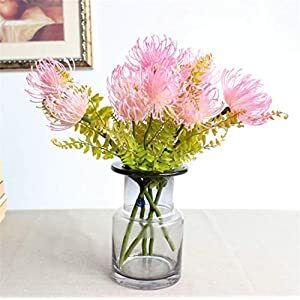 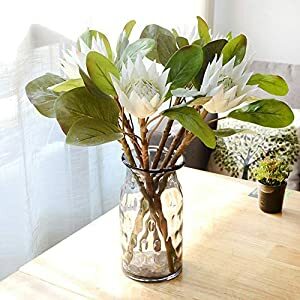 You can provide the romantic plus soft feeling with silk protea flowers as part of your comfy indoors using these silk flowers from Silkyflowerstore. 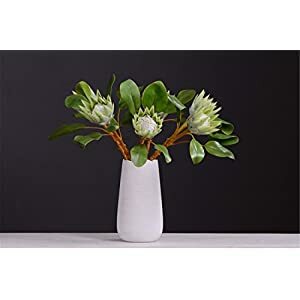 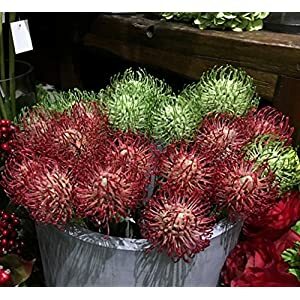 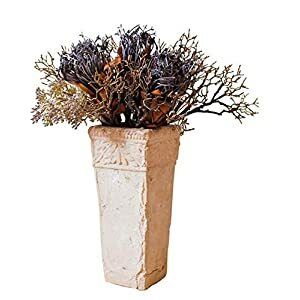 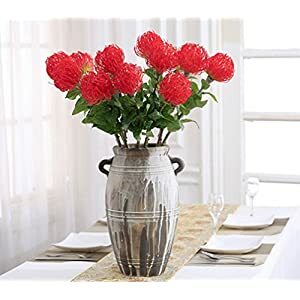 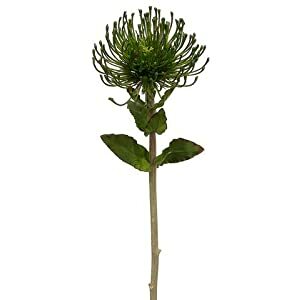 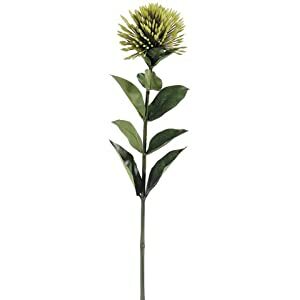 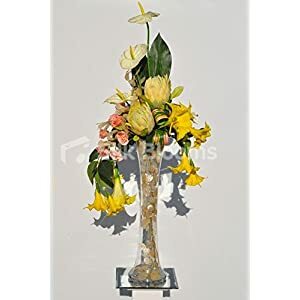 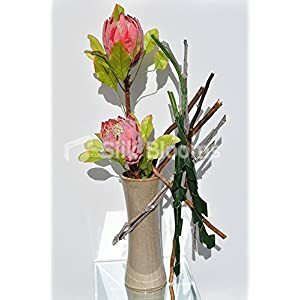 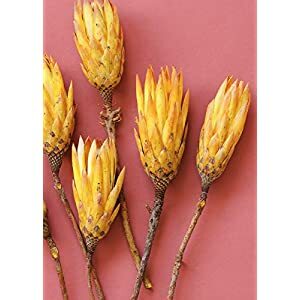 These artificial protea flowers are lovely as well as very beautiful – the artificial flowers offer an extravagant feel for ones interior spaces. 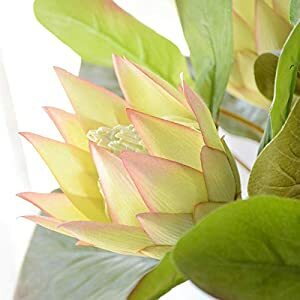 Using our faux proteas are an easy means to brighten the house – they can stimulate energy plus creativity inside the interior. 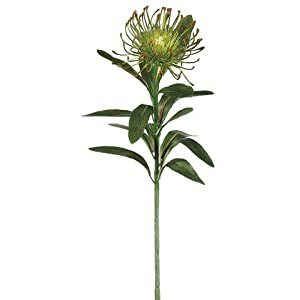 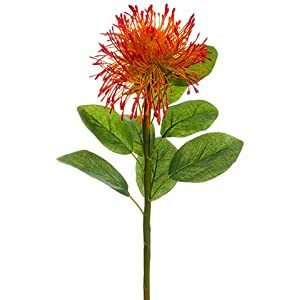 You will find that our artificial protea flowers are exploding with radiant colorings. 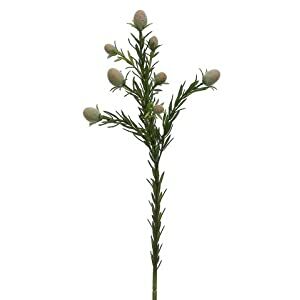 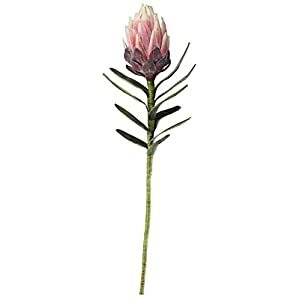 So should there be a silk flower that can make ones work or home area inviting it’s these faux proteas flowers. 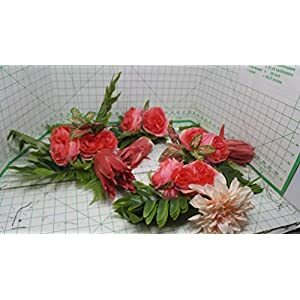 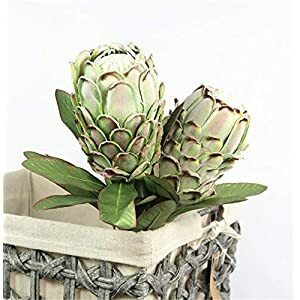 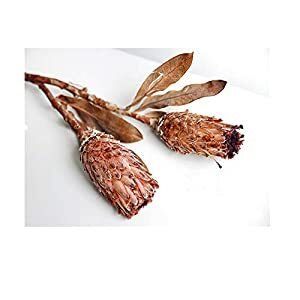 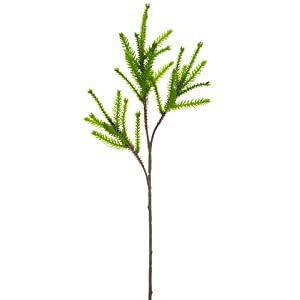 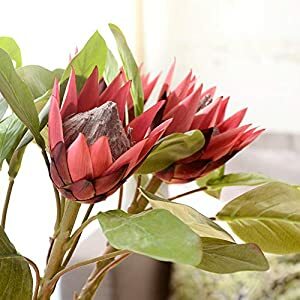 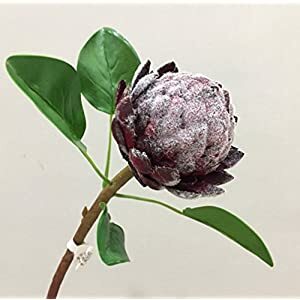 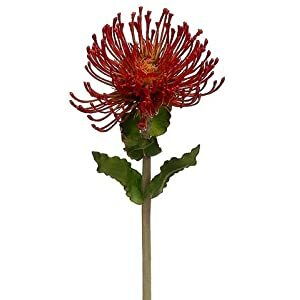 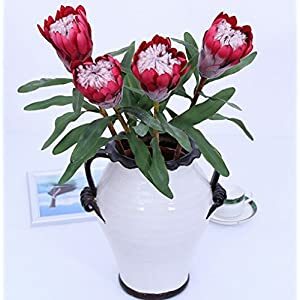 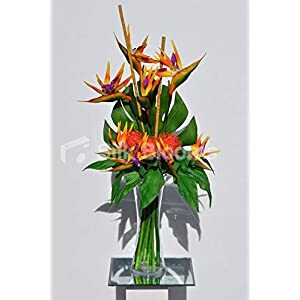 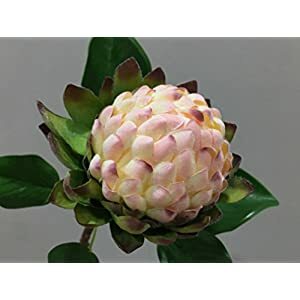 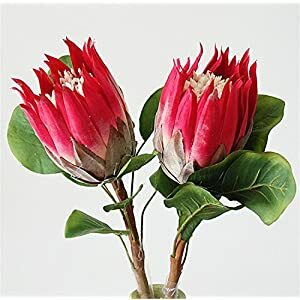 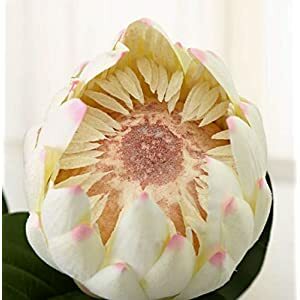 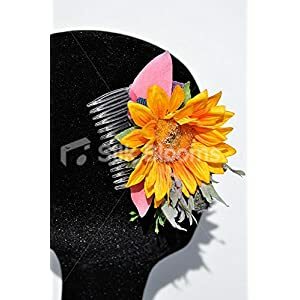 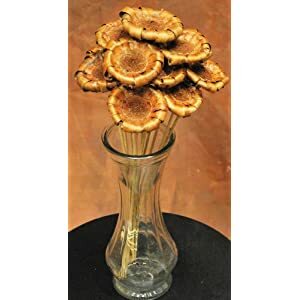 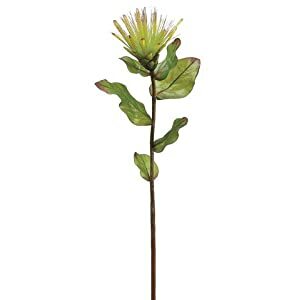 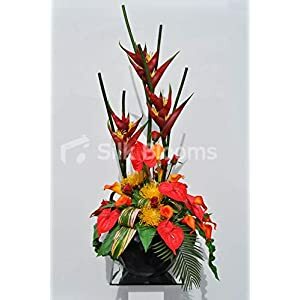 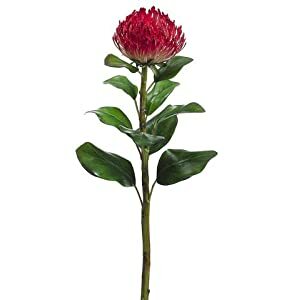 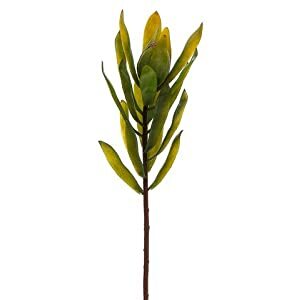 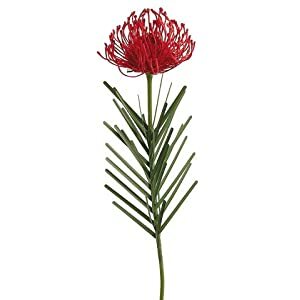 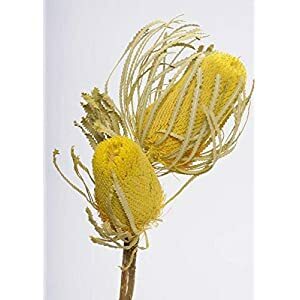 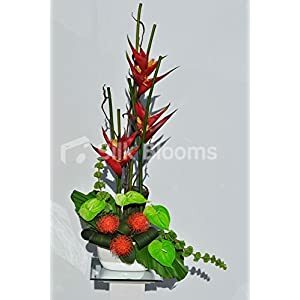 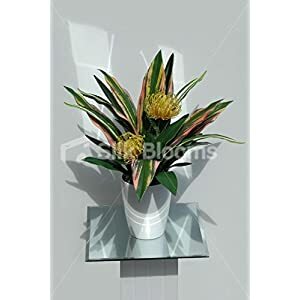 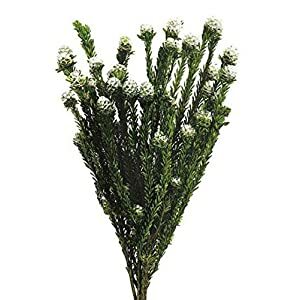 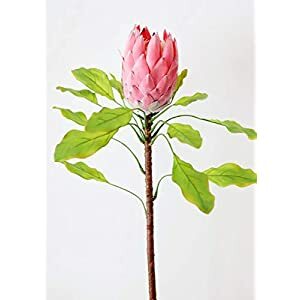 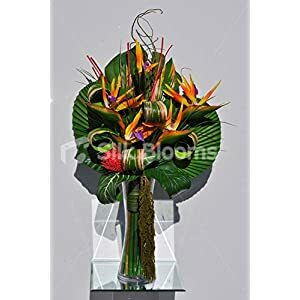 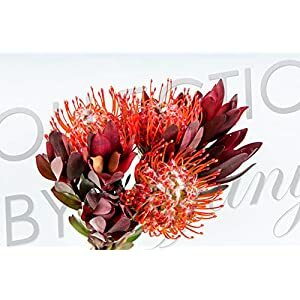 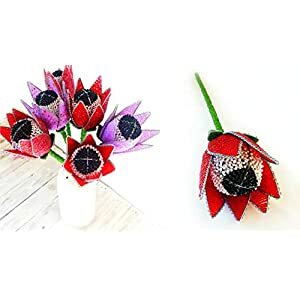 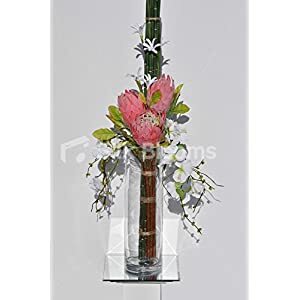 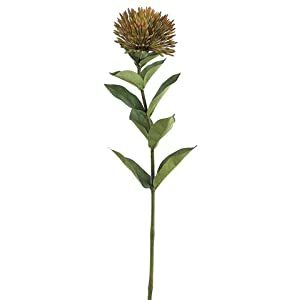 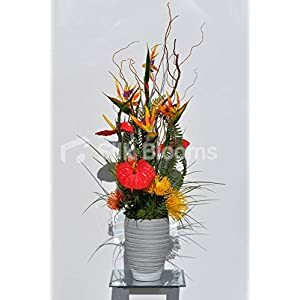 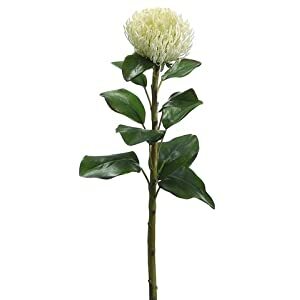 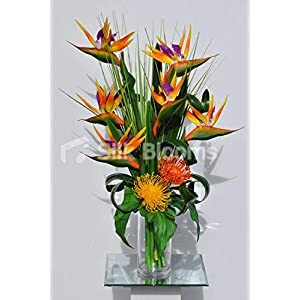 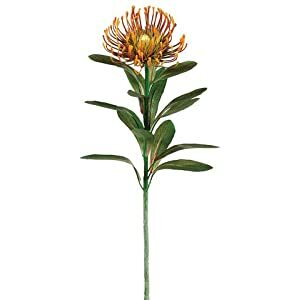 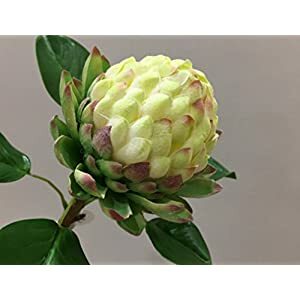 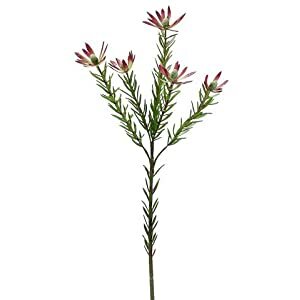 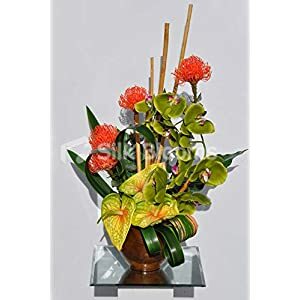 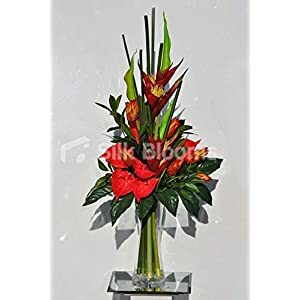 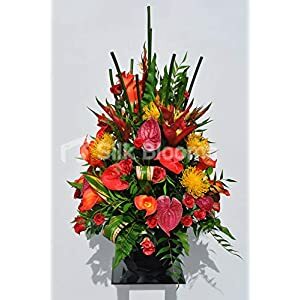 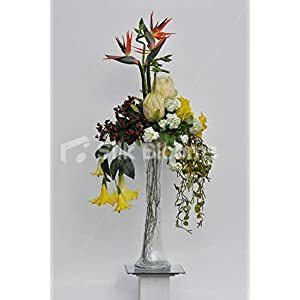 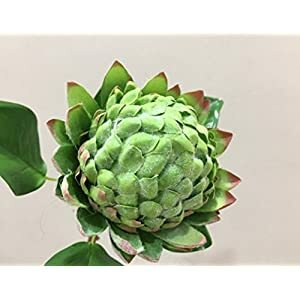 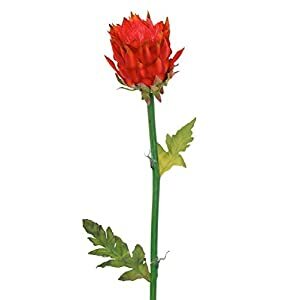 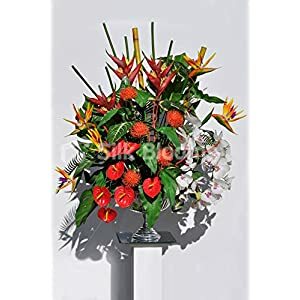 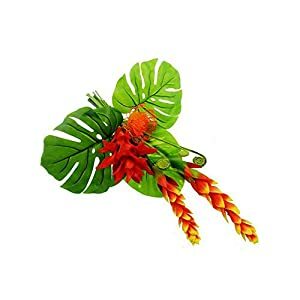 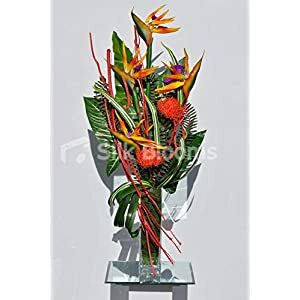 Many have used the flowers to beautify all sorts of area with no hassle – such artificial protea can ignite innovation as well as excitement in the location, without much work or cost. 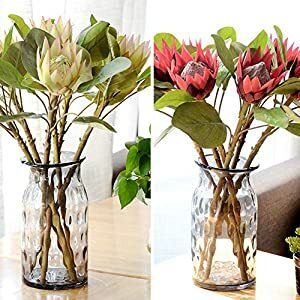 Interior spaces using the fake protea have a feeling of being lively plus excited – making a positive change, providing variety plus contrast to monochrome wall spaces. 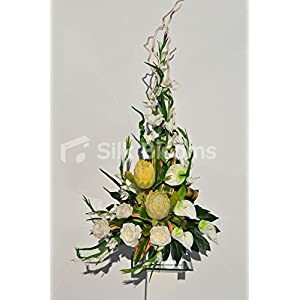 An excellent way to boost the all around look and feel in the space – such silk protea flowers ensure the spaces become vibrant as well as welcoming.